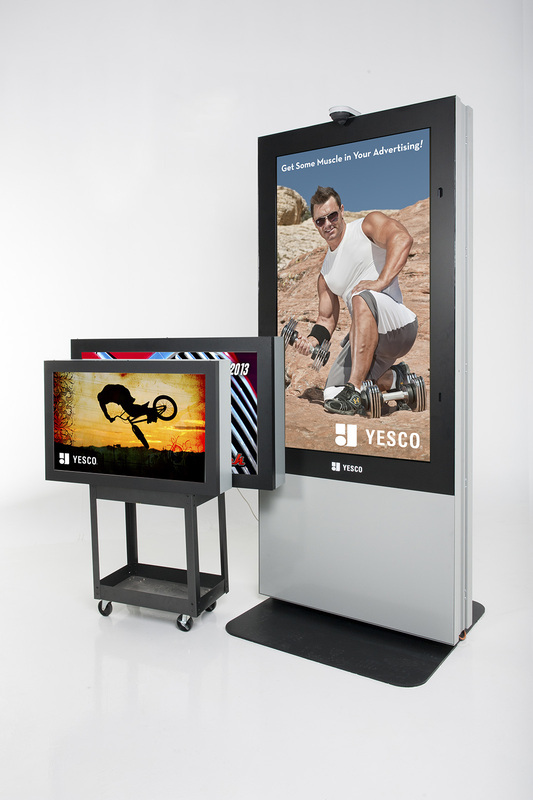 YESCO offers a complete line of outdoor LCD displays. The product line is designed to operate in any outdoor environment, to be brilliant enough to operate in direct sunlight (4-6 times brighter than conventional LCD systems), while simultaneous having internal environmental control system that maintain the long lifetime of the sign system. YESCO has partnered with the leading best-in-class component suppliers to develop an outdoor sign experience that is beyond any competing technology. Whether you are looking for a large format screen in portrait orientation or a cluster of smaller screens - we have both standard and custom options.